Learn the essentials of CRM and how it could increase sales for your business! PLUS: 9 must have features you will need to know before choosing the best CRM platform for your business. 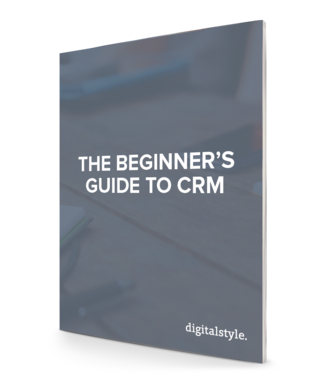 Download your free copy now and learn how CRM can help improve your business!